The IAFF Center of Excellence for Behavioral Health Treatment and Recovery - now open in Upper Marlboro, Maryland, just outside Washington, DC - offers specialized treatment exclusively to IAFF members who struggle with addiction and other mental health conditions. 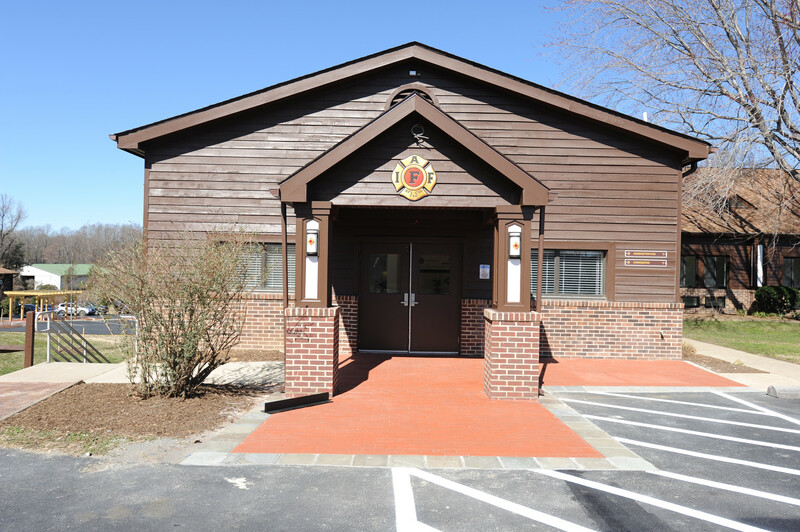 Partnering with Advanced Recovery Systems, a leader in behavioral healthcare management and addiction treatment, this residential treatment facility provides quality care from medical professionals who understand the fire service culture and the unique pressures of the job. The Center is available only to IAFF members. Treatment is provided by clinicians who understand the behavioral and physical effects of the job. 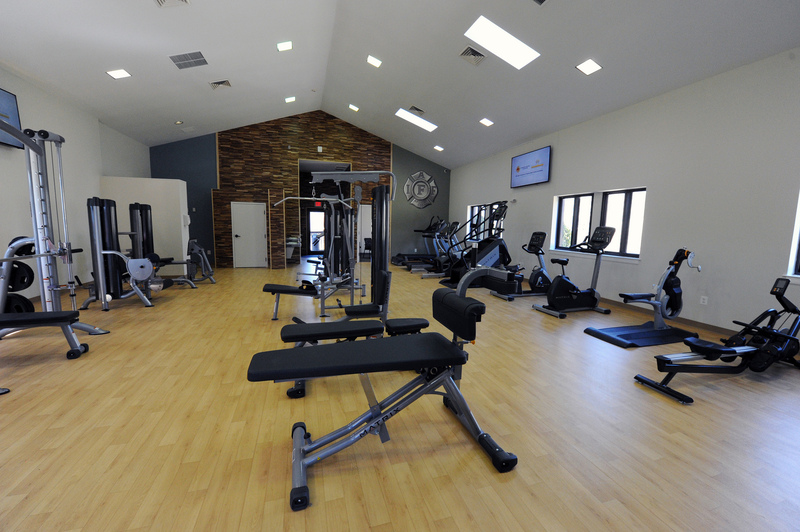 Designed with fire fighters in mind, the 15-acre campus includes a state-of-the-art gym and other features that encourage physical activity so members can continue a fitness regimen as a way to help with their recovery and prepare them to return to the job they love. Treatment staff cannot discuss your treatment with anyone and cannot talk to your fire department or local – or even acknowledge whether someone’s been referred or evaluated – unless you provide explicit permission. All treatment staff and records are bound by HIPPA and/or Confidentiality of Alcohol and Drug Abuse Patient Records law. Get help now - call or visit IAFFRecoveryCenter.com. For more information, download the FAQs.